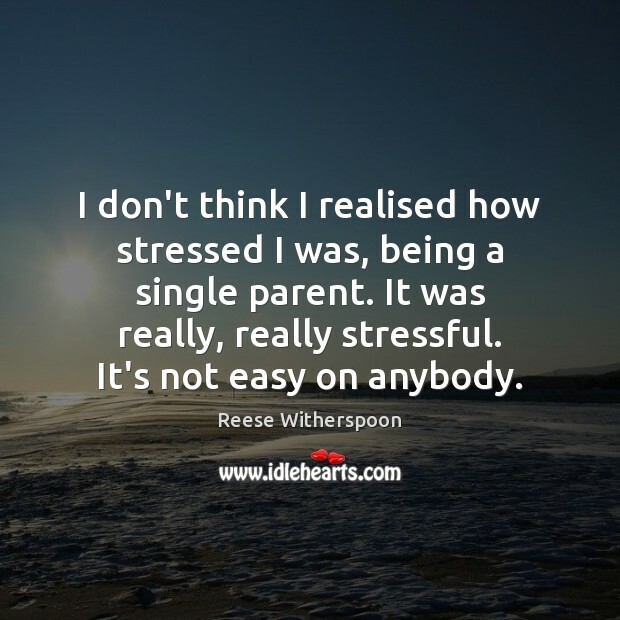 Quotations about Being A Single Parent. Quotes to stimulate mind and drive action! Use the words and quote images to feed your brain inspiring things daily! You know, unfortunately divorce it happens in Kansas as much as it does in Hollywood. 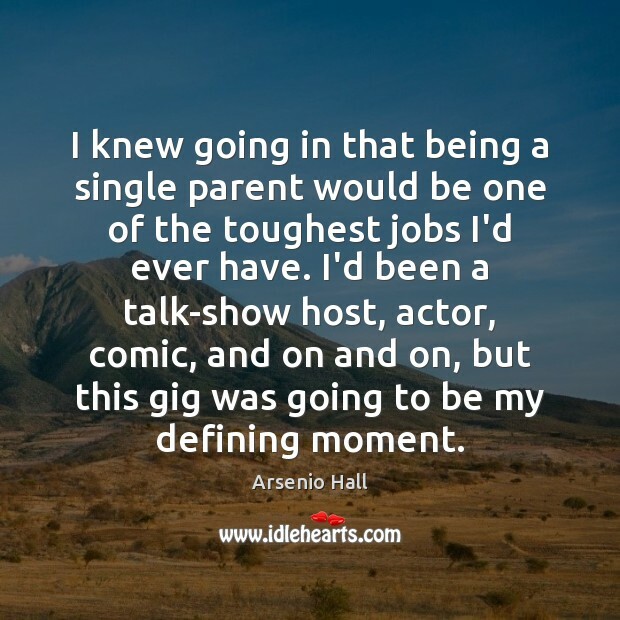 And, you know, women having to start over at 40, you know, for the first time in their life having to find a career and being a single parent and having to date. You know, all of those things happen everywhere in the world. It's not just Los Angeles. So I would defend the fact that there are, you know, there are other reasons to watch than just to get a laugh. 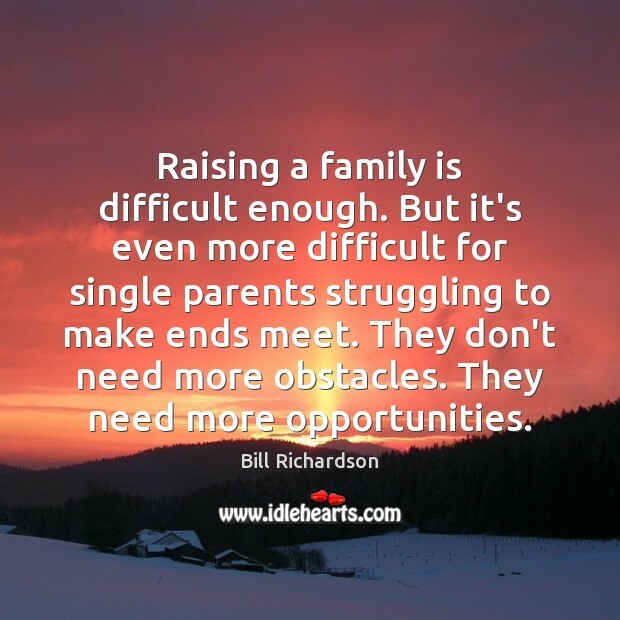 The best situation is being a single parent. 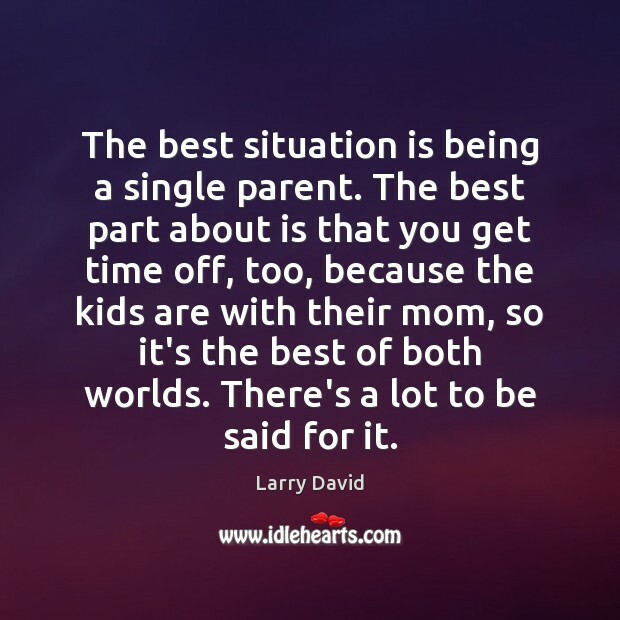 The best part about is that you get time off, too, because the kids are with their mom, so it's the best of both worlds. There's a lot to be said for it. 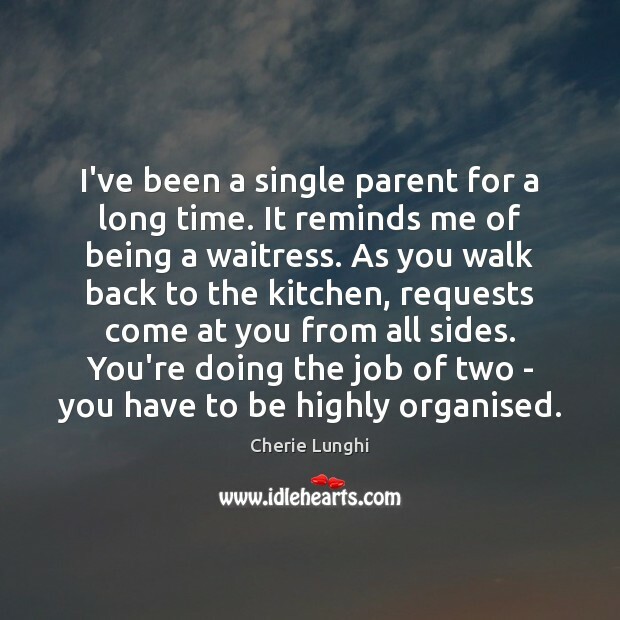 She wasn't that tough on me, but I think she was often a little frightened - being a single parent. So it begets this quality of desired absoluteness that doesn't really exist. My sister could crack her up. 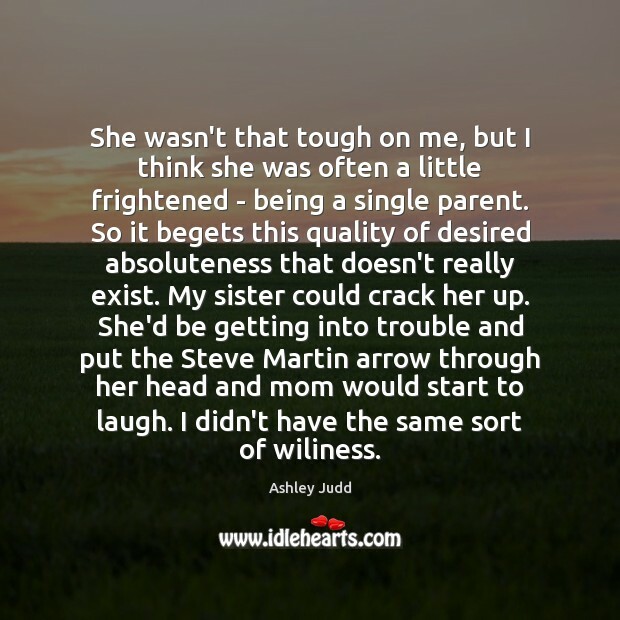 She'd be getting into trouble and put the Steve Martin arrow through her head and mom would start to laugh. I didn't have the same sort of wiliness. 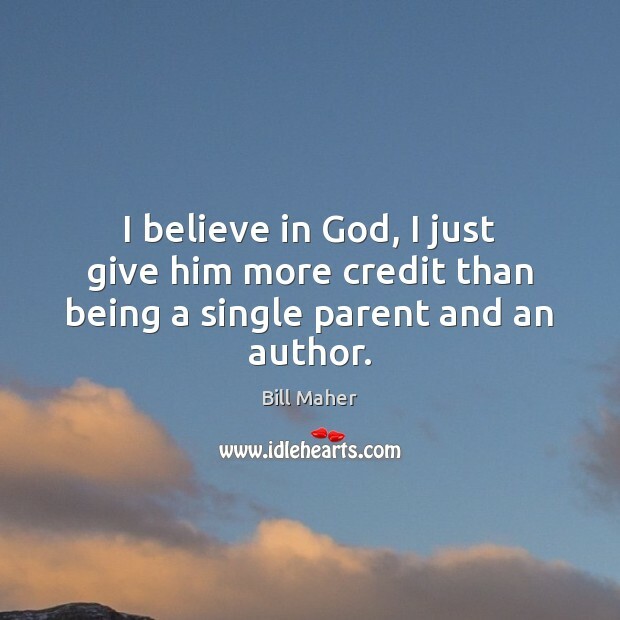 I believe in God, I just give him more credit than being a single parent and an author. 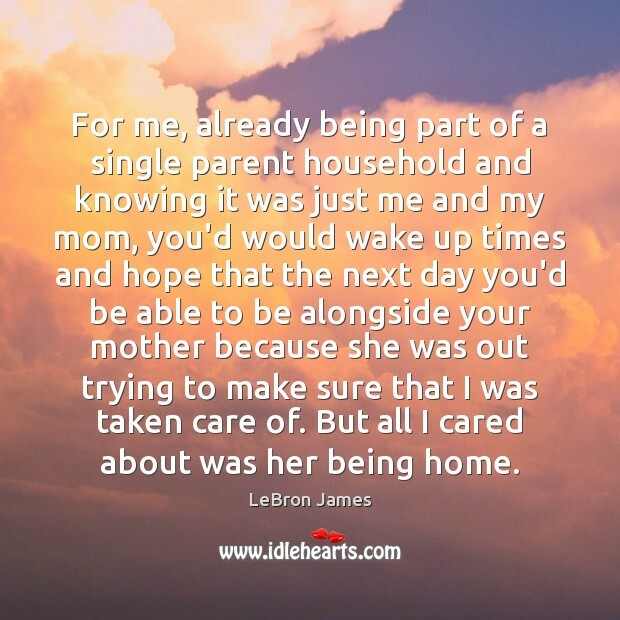 I was working in, being a single parent with a grieving child of five years old. It was horrendous. I couldn't go out much, because I had my daughter to look after. 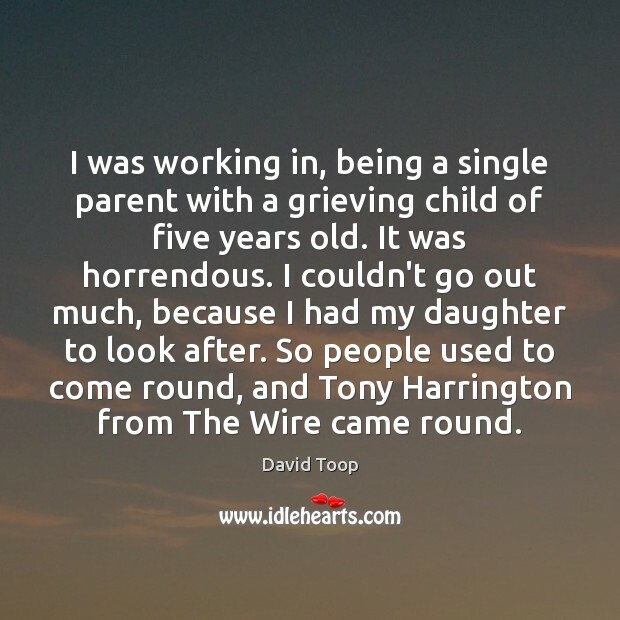 So people used to come round, and Tony Harrington from The Wire came round. 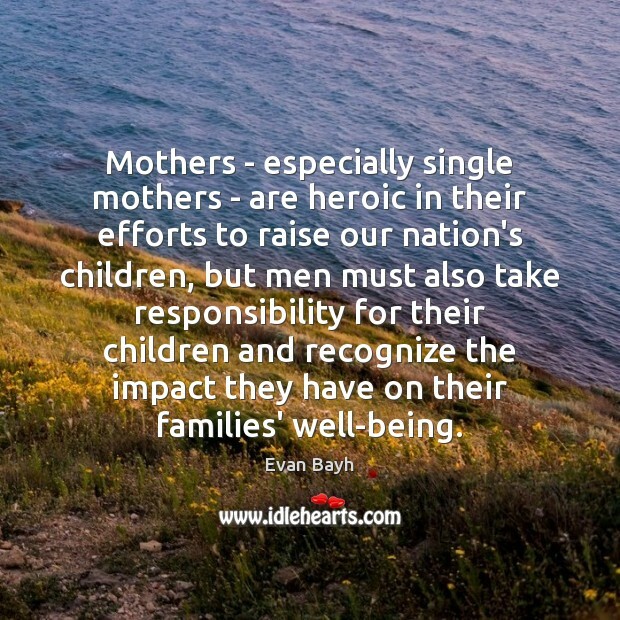 Mothers - especially single mothers - are heroic in their efforts to raise our nation's children, but men must also take responsibility for their children and recognize the impact they have on their families' well-being. 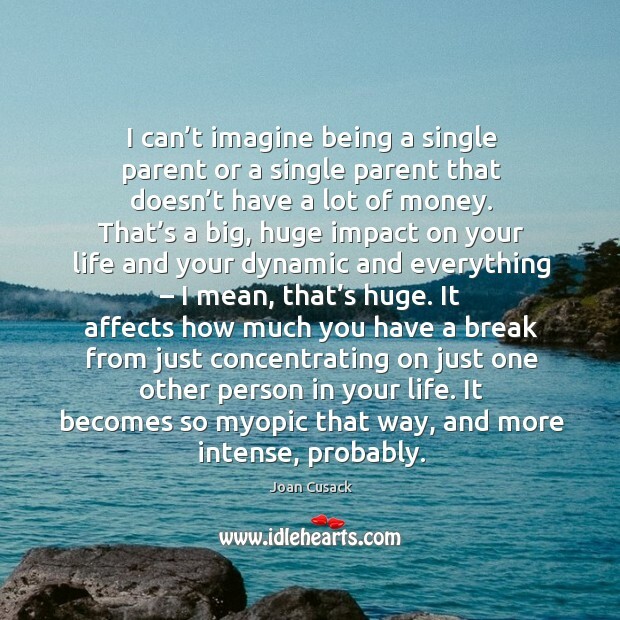 I can’t imagine being a single parent or a single parent that doesn’t have a lot of money. That’s a big, huge impact on your life and your dynamic and everything – I mean, that’s huge. 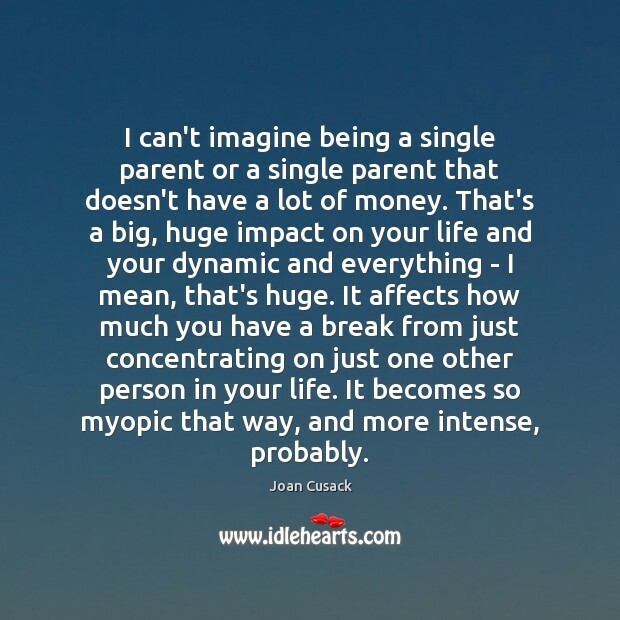 It affects how much you have a break from just concentrating on just one other person in your life. It becomes so myopic that way, and more intense, probably.